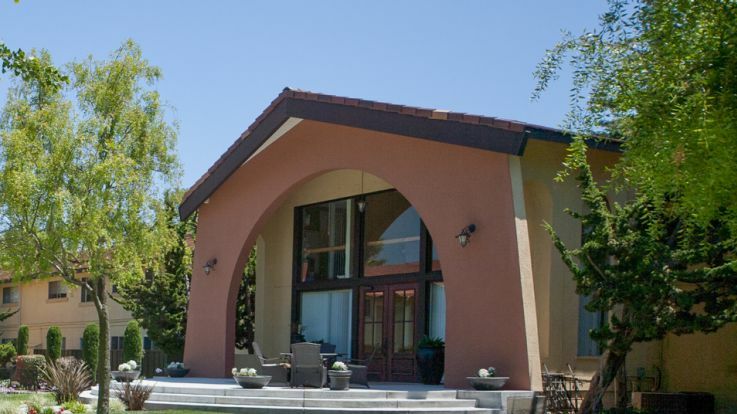 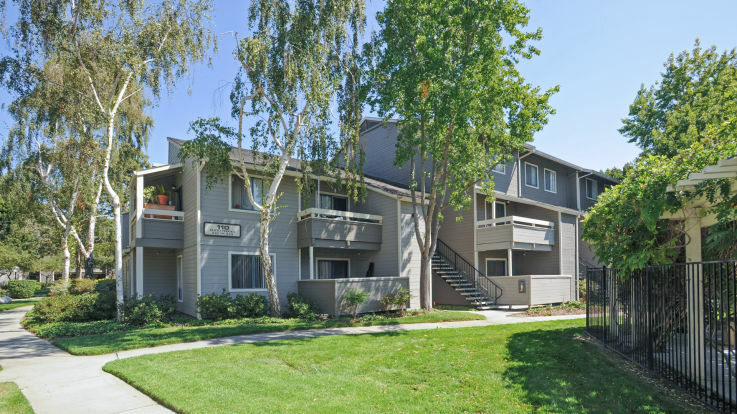 Learn more about living in our South Bay roommate friendly apartments. 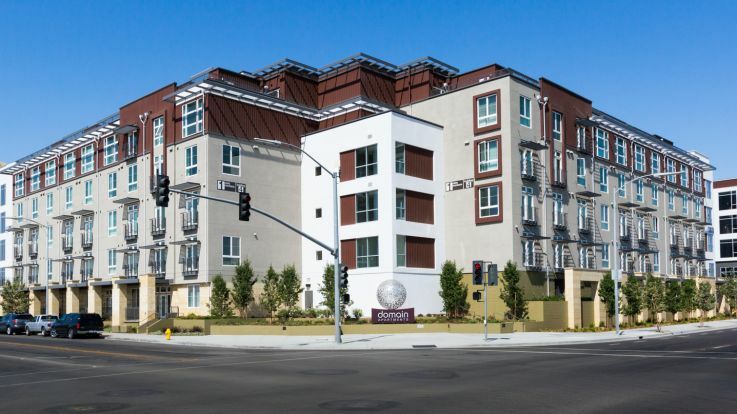 Looking for an affordable apartment in the San Francisco Bay area isn’t always easy. 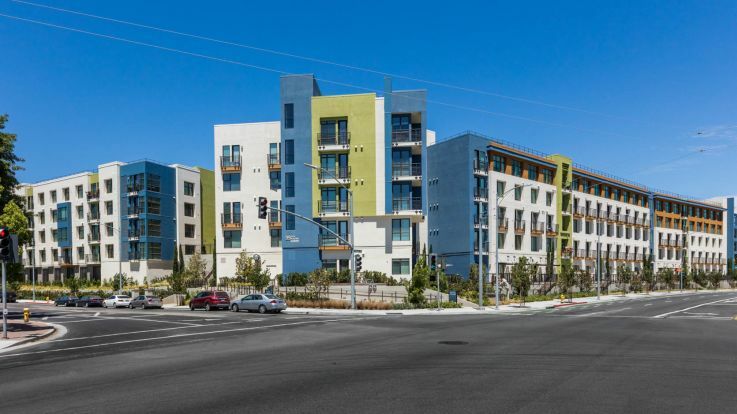 In a region where jobs and the economy are booming, nice apartments can be hard to come by, especially in South Bay where the Silicon Valley is located. 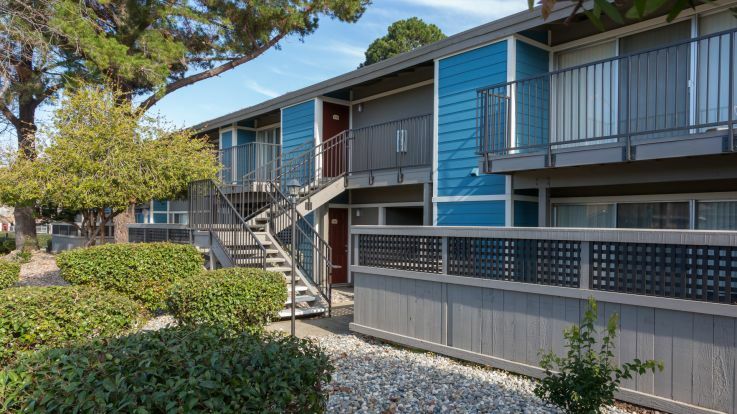 Rest assured because Equity offers a collection of South Bay/ Silicon Valley roommate friendly apartments just for you. 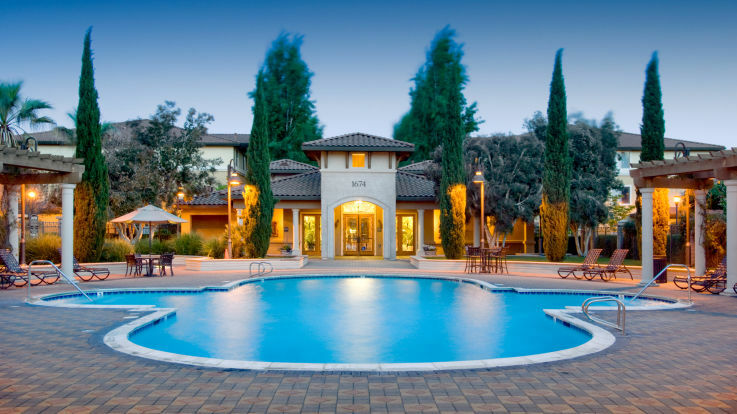 These apartments offer layouts which are perfect to share, and sharing an apartment also means sharing the cost! 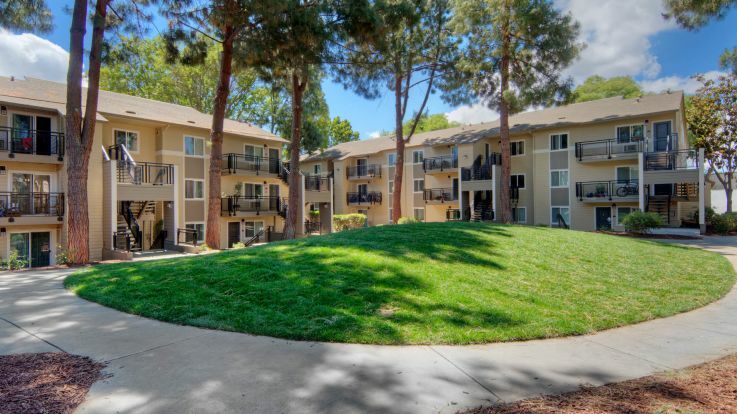 Our South Bay/ Silicon Valley roommate friendly apartments can offer community amenities like pool, grilling area, fitness centers, and the best amenity of all – proximity to the tech capital of the world.